There are no reviews of Tre — why not be the first? 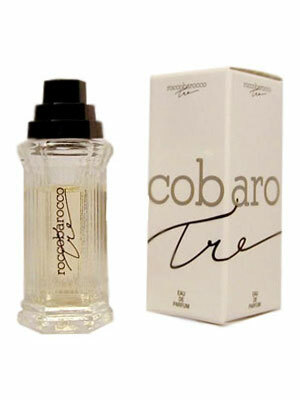 Tre by Roccobarocco 5.1 OZ/150G Perfumed Bath Powder for Women, Discontinued! There are no member images of Tre yet. Why not be the first?